See the best of Beverly Hills from our urban seaside oasis. 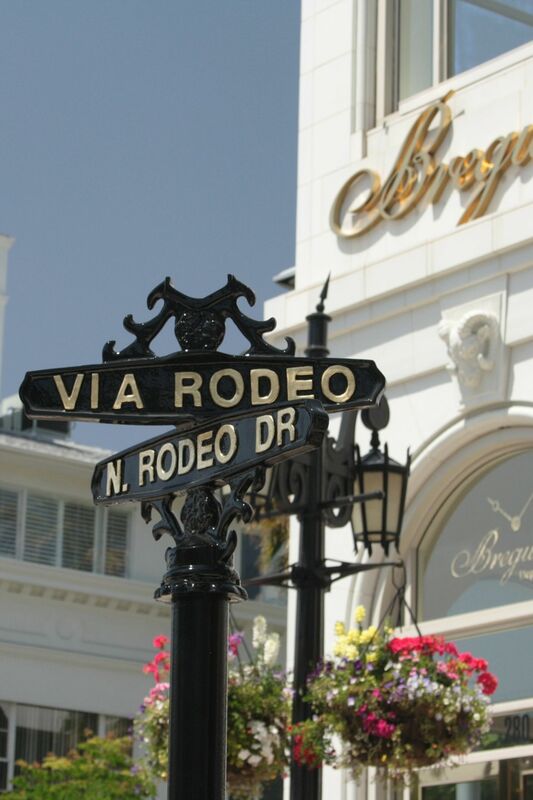 Within a short drive from Huntley Santa Monica Beach, guests will find some of the most famous shopping spots in the world in this posh 5-square-mile enclave, including Rodeo Drive and the Beverly Center. Dine at acclaimed restaurants and see noteworthy area attractions with the help of our Beverly Hills guide. Rodeo Drive. This glamorous shopping destination is home to some of the most well regarded designers in the industry. The Beverly Center. 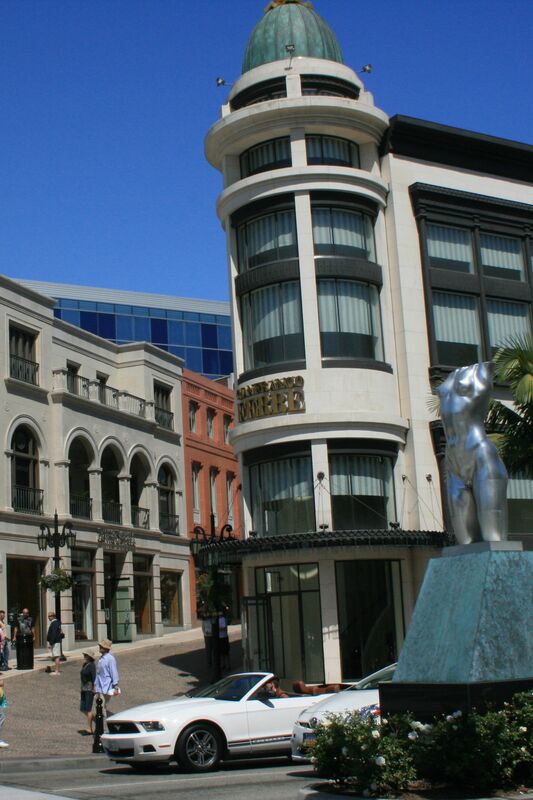 Located at the edge of Beverly Hills, the Beverly Center is one of Southern California's premier fashion destinations with over 160 specialty boutiques and your favorite brands. Golden Triangle. This retail area bordered by Crescent Drive and Wilshire is teeming with gourmet cafes, spas, salons and even art galleries for an enthralling experience of Beverly Hills shopping, dining and indulging. Wilshire Boulevard. If your shopping experience isn't complete, head to Wilshire Boulevard, home to Saks Fifth Avenue, Neiman Marcus and Barneys New York. 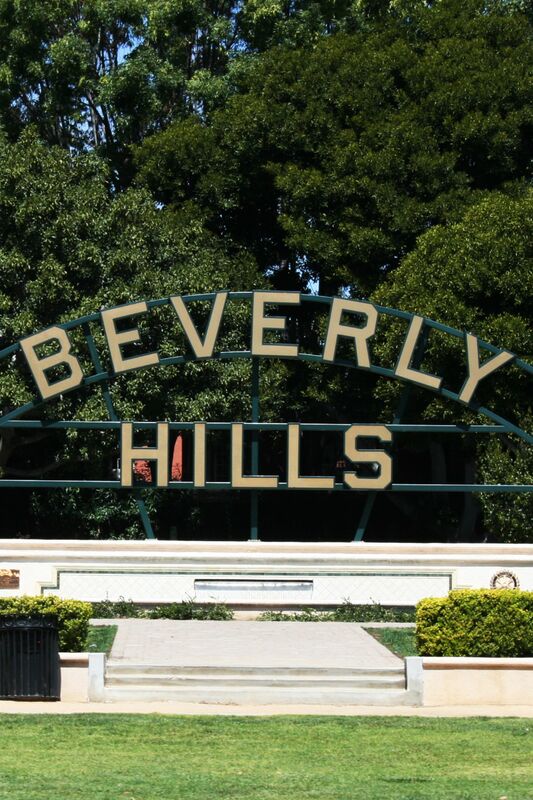 Take a Photo with the Beverly Hills Sign. Canon and Beverly Drive. 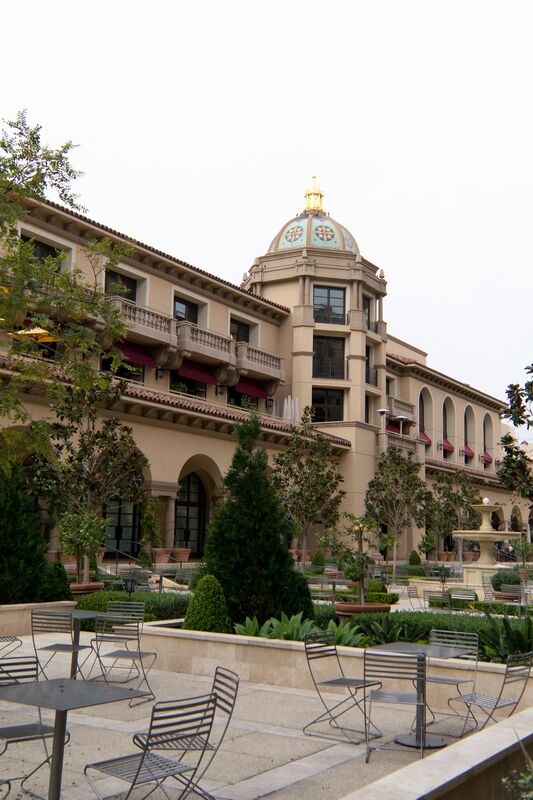 Canon and Beverly Drive have a wealth of boutiques and restaurants, including Spago, Wolfgang Puck's epic L.A. hotspot, Nate & Al's deli, and many more. Visit Greystone Mansion. Historic Greystone Mansion, also known as the Doheny Mansion, is a Tudor Revival mansion on a landscaped estate with formal English gardens and a storied past.